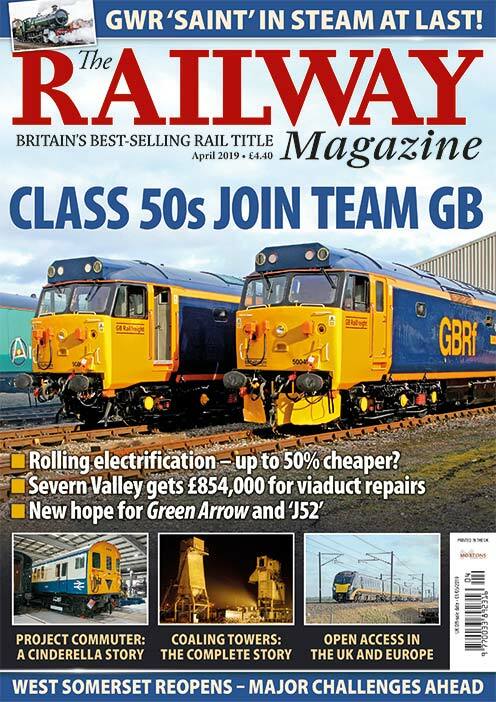 BY THE time this issue of The Railway Magazine hits the newsstands, the Gloucestershire Warwickshire Railway’s extension to Broadway will be officially open. Lord Faulkner of Worcester was to have the honour of formally opening the re-created station on March 30, unveiling a commemorative plaque, before the line’s flagship locomotive – ‘Modified Hall’ No. 7903 Foremarke Hall – headed the 09.40 departure to Cheltenham Racecourse, the first public train to leave Broadway in 58 years. 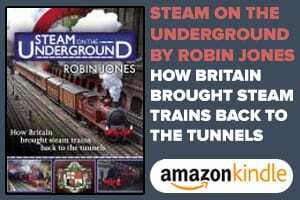 It marked the culmination of a dream started in the early 1980s when the first operations of the preservation era got underway at Toddington. 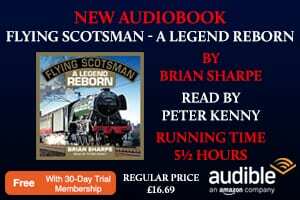 In the years since, the GWSR has extended its operation to the north and south, triumphing over adversity along the way, to create almost 14 miles of heritage railway through the delightful Cotswold countryside. 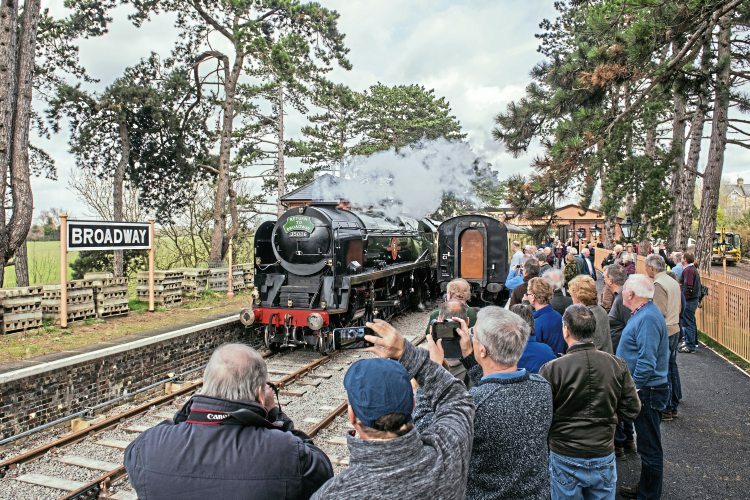 The first steam-hauled train ran into Broadway on March 9 when Foremarke Hall took part in a gauging run, ahead of its big moment on Good Friday. This was followed by a number of ‘Return to Broadway’ specials hauled by Bulleid ‘Merchant Navy’ No. 35006 Peninsular & Oriental S. N. Co on March 21-22 for the benefit of the railway’s many shareholders and volunteers.